Order Simply Yorkshire Bitter 40 pints from the Stirling Homebrew Shop UK. Buy Simply Yorkshire Bitter Beer Kit - 40 pints and other Beer Kits & Cider Kits safely online in the UK. This beer kit makes a full bodied amber beer, juicy malt with a tempting dark fruit aroma and caramel flavours that develop into a pithy bitterness. This beer kit makes a full bodied amber beer, juicy malt with a tempting dark fruit aroma and caramel flavours that develop into a pithy bitterness. Beer kit to make 40 pints of Yorkshire Bitter at home. Where to buy Simply Yorkshire Bitter 40 pints safely online? Shop at the Stirling Homebrew Shop if you are wondering where you can buy Simply Yorkshire Bitter Beer Kit - 40 pints safely online in the United Kingdom. 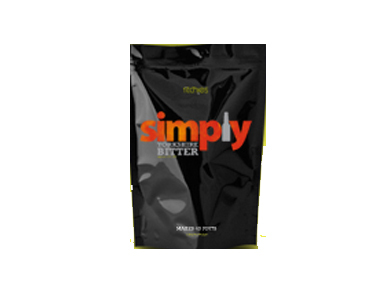 Simply Yorkshire Bitter 40 pints - Simply Yorkshire Bitter Beer Kit - 40 pints in Beer Kits & Cider Kits and Homebrew.